Online shopping doesn’t have to be a drag. 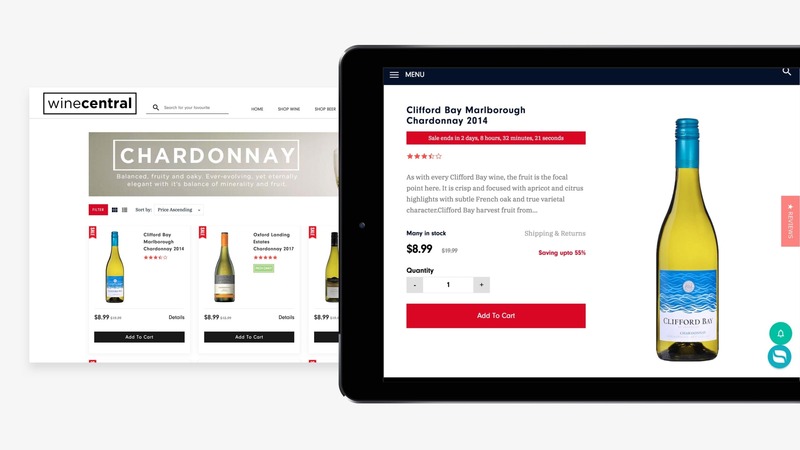 Wine Central, an online retailer, already had a functional website – but they wanted to improve the user interface to make shopping with them a more pleasant experience. Our UI designer rose to the challenge! UI that stays out of your way. That’s because the best UI stays in the background, ensuring that potential customers keep moving smoothly down the sales funnel. When you do notice UI, it’s almost always a bad sign. It means there’s been a snag in the process: text that’s hard to read, or a colour scheme that distracts you. 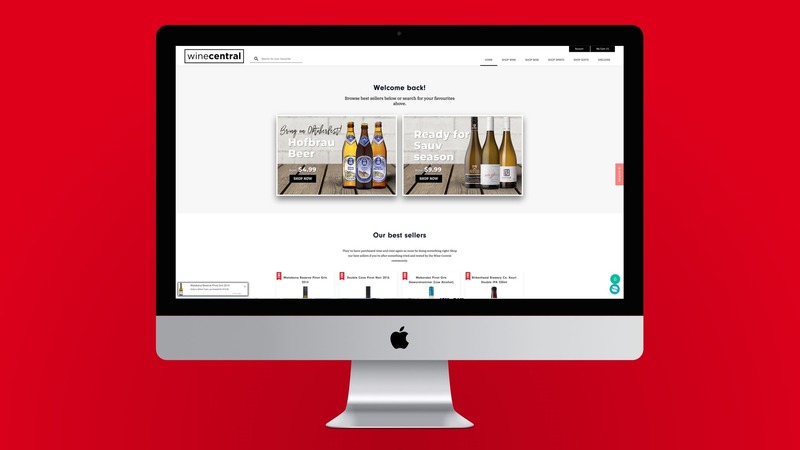 For Wine Central, we eliminated any sources of such friction by crafting an elegant interface with bold colours and plenty of white space. For the product pages, we ensured that the most salient information could be absorbed at a glance. We carefully considered the exact placement of the product description, the price tag, the ‘add to cart’ button, and the size of the product thumbnail image. It’s amazing what a difference these details can make to conversion rates. 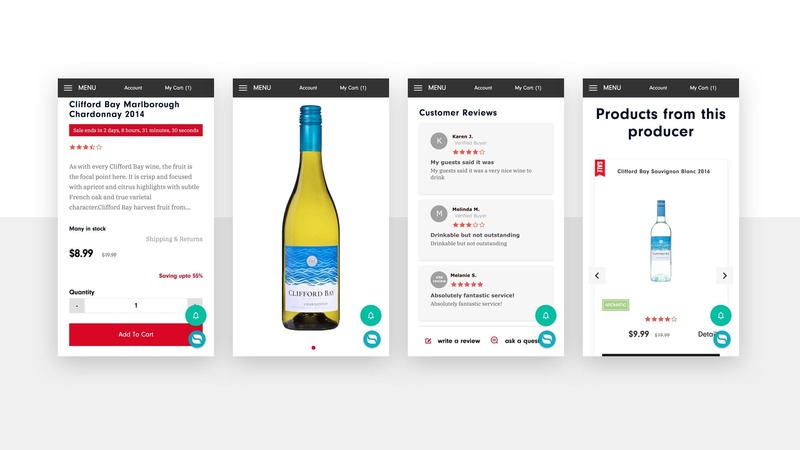 Over the years we’ve acquired a keen sense for what works and what doesn’t, and we put this skill to good use for Wine Central.